I may not be an expert in the kitchen, but I enjoy putting healthy and delicious food out for my family. 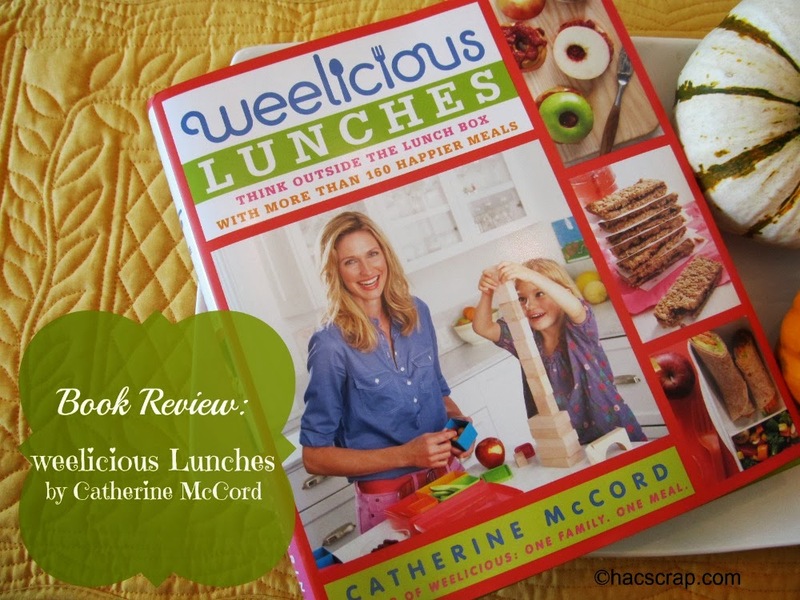 Thanks to the Yo-Getter program I belong to with Stonyfield, I had the opportunity to review Catherine McCord's new book, Weelicious Lunches, and share my thoughts with you. 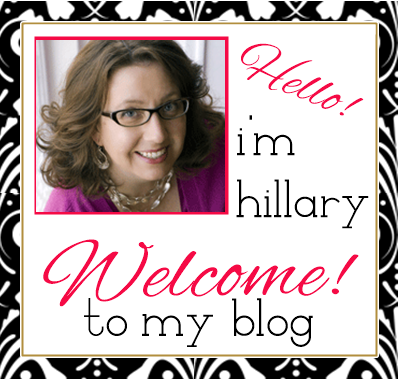 Catherine McCord is the founder of the popular website weelicious.com, a 2013 Babble Top 100 Mom Food Blog. The premise of this book is to provide "out of the box" healthy ideas for your kids for lunch. I don't know about you, but packing kid lunches drives me to distraction. I took peanut butter and jelly sandwiches everyday for lunch from kindergarten to 12th grade, and was quite happy with it. But like all parents, I want more for my children. That's where Catherine McCord's book comes in. It's filled with kid-friendly food ideas, such as pizza, snacks and cookies, but prepared with real foods and nutritional guides in mind. My favorite part of this book is Part 1 : School Lunch Solutions. In this section Catherine talks about stocking your pantry and building the perfect lunch. She also discusses ways to keep lunches either hot or cold, and re-usable options for an environmentally sound lunch. 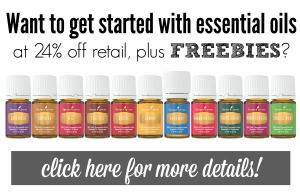 Have a kid with allergies? This book is for you, as Catherine lists every recipe in the book on an Allergy Guide. So helpful. In this short video clip, I give you the opportunity to see inside the book, at a few recipes we are planning to try. 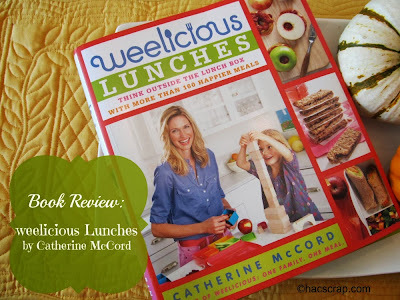 CLOSED - Win a copy of Catherine McCord's Weelicious Lunches for yourself, along with money-saving coupons from Stonyfield. Just leave a comment with your favorite thing to pack for your kids lunch. No kids? No worries, leave a comment with your favorite lunch dish. Be sure to read the fine print below for details. fine print - Giveaway open to Continental US Residents only. Be sure to include a valid email address so I can contact you. Comments close on October 28, 2013 at midnight Eastern Daylight Time. Winner will be selected using random.org from all valid entries. Winner must reply within 48 hours of notification or another winner will be selected using the same methods. Disclosure - I received a complimentary copy of the Weelicious Lunches cookbook from Stonyfield, as part of their yo-getter program. I was not compensated for this post or for my time, and as always, all opinions are my very own. I love to pack as many fresh fruit and veggies as I can. I love to pack homemade goodies for them. I'm trying to keep them away from the darkside, ahem, processed food. Sadly enough, my kids favorite thing for lunch is peanut butter and jam. I love packing vegi sushi in my kids lunch. Sandwiches are my go to lunch fory kids, but I'm ready to try something new. This book looks great! OMG, favorite thing? It is so impossibly hard for me to figure out what to put in their lunchboxes. They are so incredibly picky. I am hoping that this cookbook would help. Looks like it has some really fun recipes in it that my kids would love. Thanks so much for the chance. Most of these knives are in differing conditions of maintenance. In essence, the deliver a win-win situation for everybody, as they emerge aas increasingly popular in the year 2011. (such as no electricity is required).